Home Soccer Asensio, ready for the Cup: "Good feelings"
Asensio, ready for the Cup: "Good feelings"
His ankle sprain was only in a scare. He is ready and motivated to reappear this Thursday in the Copa against Girona. 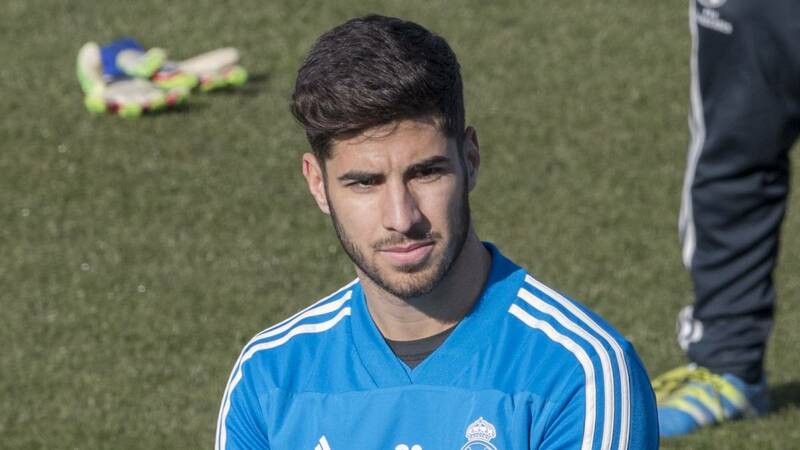 Marco Asensio is ready to reappear. With his muscular injury already overcome, he will return this Thursday against Girona in Copa (21:30 hours). The Spaniard took a scare in Monday's training (he twisted his ankle and had to retire), although his participation in Thursday's game was not in danger. The player himself has reassured in their social networks: "Good training and good feelings," he said. This Tuesday he trained with total normality. The Spanish international is hungry to return to the pitch. He knows that the club has full confidence in him and wants to return it in the field. Since he was injured in the semi-finals of the Club World Cup, he has taken care of his recovery: extra work, strict feeding ... The player, just like what happened to the rest of the team, hopes to reach the month of February in its best version. The current competition in the white attack forces everyone to put one more gear. Vinicius has shown that he is ready to start, while Benzema and Lucas Vázquez have had a lot of prominence with Solari. In addition, Bale reappeared with a goal against Espanyol. However, the Argentine coach relies on Asensio and wants him to take pace as soon as possible to be an important piece in the derby against Atlético (9 February) and the European eliminator against Ajax.